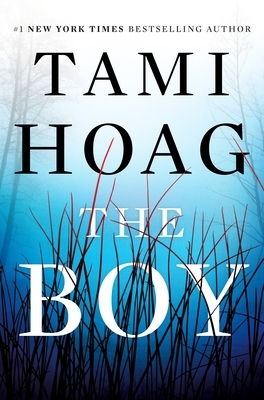 TAMI HOAG is the #1 international bestselling author of more than thirty books. There are more than forty million copies of her books in print in more than thirty languages. Renowned for combining thrilling plots with character-driven suspense, Hoag first hit the New York Times bestseller list with Night Sins, and each of her books since has been a bestseller. She lives in CA.